hd00:28An aerial view soaring through the clouds with a view of the earth below. hd00:30Video 1080p - Peaceful view of fluffy clouds from an airborne perspective. hd00:28An aerial view flying above the clouds. 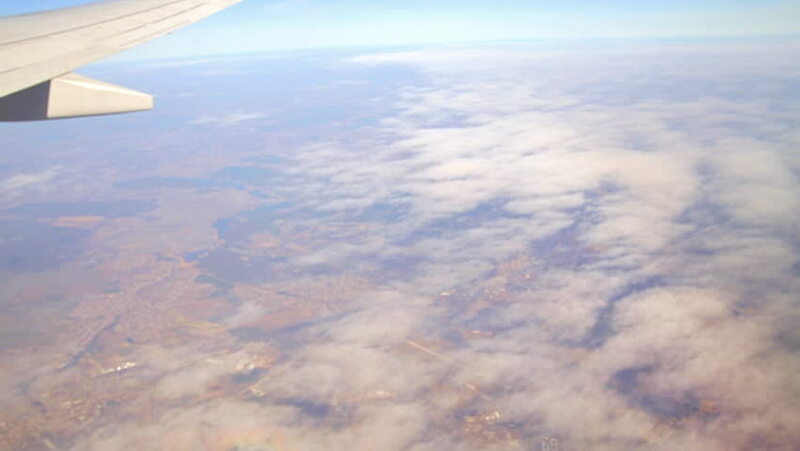 hd00:23An aerial view flying above puffy clouds.